For those who do not have HIV, PrEP offers another powerful means of protection. 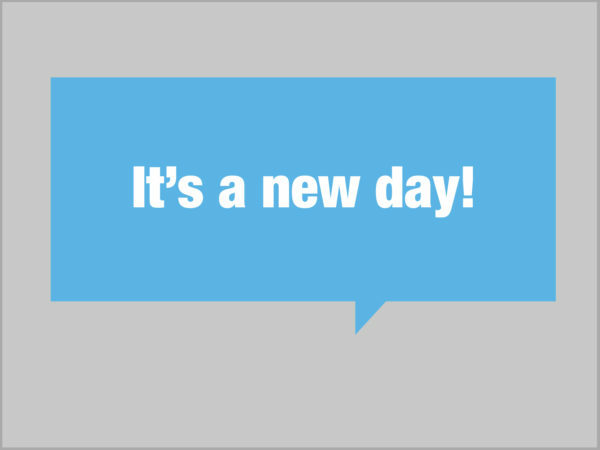 When taken as prescribed, this daily pill is highly effective in protecting against HIV. Click here for more information about the pill to prevent HIV, including PrEP providers near you. 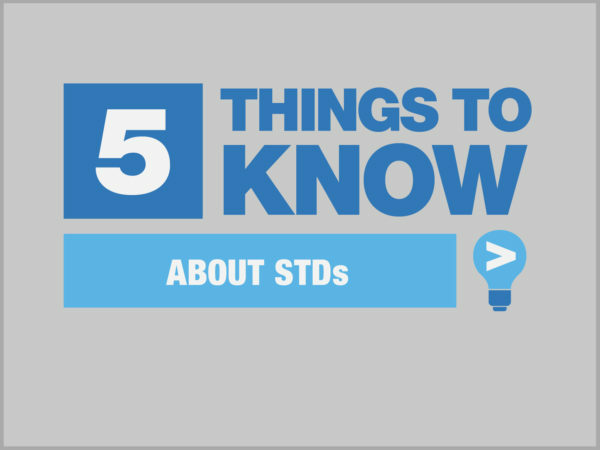 Let's Talk about Sexually Transmitted Diseases! 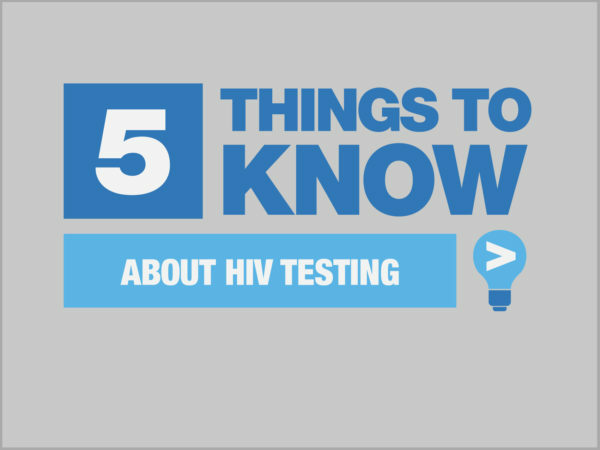 Let's Talk about HIV testing!